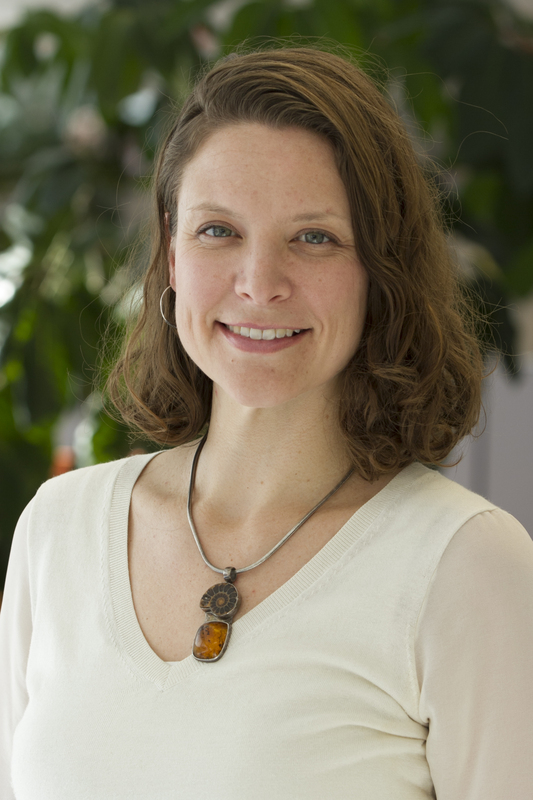 Kate Owens is the Urban Development Manager in Washington DC for WRI’s Cities Program. In this role, she supports integration of urban and economic planning into WRI’s efforts in various international offices. Kate’s work includes leading global research and developing tools to help better manage cities approach to economic development and long term planning. Prior to joining WRI, Kate worked in commercial real estate and international development. Her commercial real estate experience was at Jones Lang LaSalle in the Public Institutions group that advised various levels of the US government on large-scale public private real estate projects and Wells Fargo where she provided debt to commercial real estate developers along the East Coast of the United States. Kate has also held various roles at the world bank including supporting global work on strategy and housing as well as operational work in Eastern Europe and South Asia as well as Sub-Saharan Africa. She holds an undergraduate degree in public policy and economics from the University of Chicago and a PhD in urban planning from the University of Michigan. Her dissertation examined the development of private real estate markets in three cities in Tanzania.